We are one week away from the release of The Acacia Strain‘s new album Coma Witch, which will be released through Rise Records on October 14. After streaming “Cauterizer” and “Nailgun,” the band has dropped another song named “VVorld Demise” that will surely make your ears bleed. 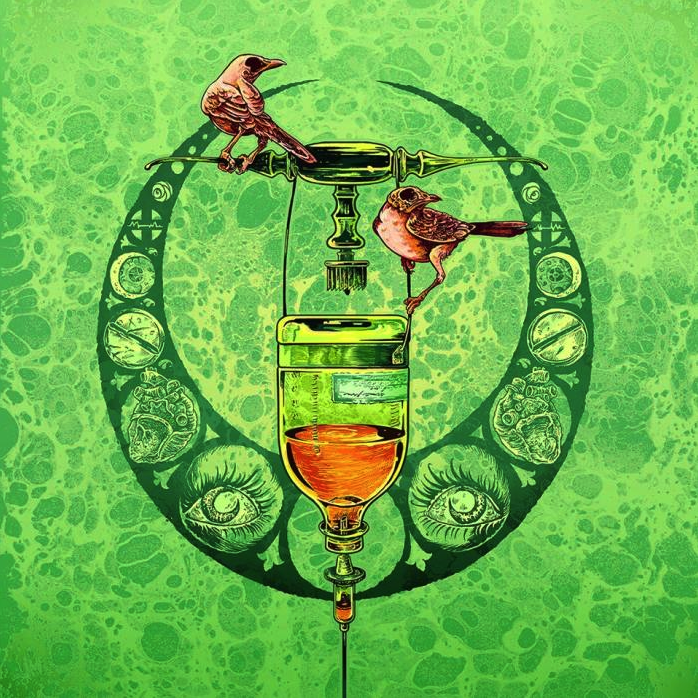 With vocalist Vincent Bennett’s growling screams and a guest spot from Incendiary‘s Brendan Garrone, this is another track that shows the growth in The Acacia Strain after the departure of longtime guitarist DL Laskiewicz in 2013. Check out the song below after the jump and be sure to catch the band on their mini-headlining tour with The Plot In You and Cane Hill.